The International Association of Privacy Professionals (IAPP) has named Lorrie Cranor the recipient of the 2018 Leadership Award. 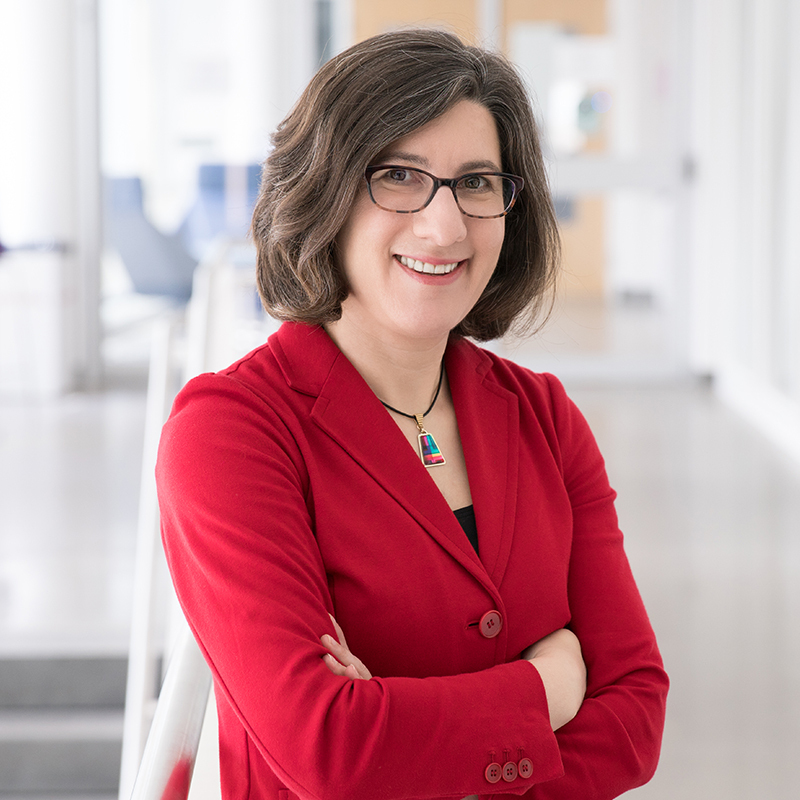 Cranor, a professor in the Institute for Software Research and the Department of Engineering and Public Policy, accepted the award at the IAPP’s Global Privacy Summit on March 27. “It is gratifying to see my work recognized by the IAPP and by people who I have a great deal of respect for in the field,” said Cranor. Over the years, Cranor says it has become increasingly recognized that more engineers should be in the room. Her merits as recipient for our privacy leadership award are unimpeachable. She’s as great a person as we have in our world. One of Cranor’s first stints in privacy circles involved working on the World Wide Web Consortium’s Platform for Privacy Preferences project, an early protocol enabling websites to state the intended use of information collected about users. “I joined as one of the only engineers and there were a bunch of really knowledgeable lawyers who made sure I came up to speed on the privacy law and policy issues in a hurry,” she says. Cranor helped develop and is now co-director of CMU's MSIT-Privacy Engineering Master’s program as well as director of the CyLab Usable Privacy and Security (CUPS) Laboratory. She took a leave of absence in 2016 to serve as the U.S. Federal Trade Commission's Chief Technologist. Cranor joins an esteemed list of past winners, including: Peter Swire, CIPP/US, a professor at Georgia Tech Scheller College of Business; Julie Brill, former U.S. Federal Trade Commissioner; Daniel Weitzner, Director and Co-founder of the MIT CSAIL Decentralized Information Group, and others.